News TV Channel / Korean Broadcasting System is the national public broadcaster of South Korea. 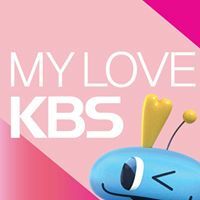 It was founded in 1927, and operates radio, television and online services, being one of the biggest South Korean television networks. KBS began as Kyeongseong Broadcasting Corporation that was established by the Governor-General of Korea on 16 February 1927. This second radio station started using the call sign HLKA in 1947 after the Republic of Korea got the call sign HL of the International Telecommunication Union. After doing a national broadcast, the radio was renamed Seoul Central Broadcasting Station in 1948.